When I recently went on google, I ended up a Road Rage States Trooper mod which I found interesting. 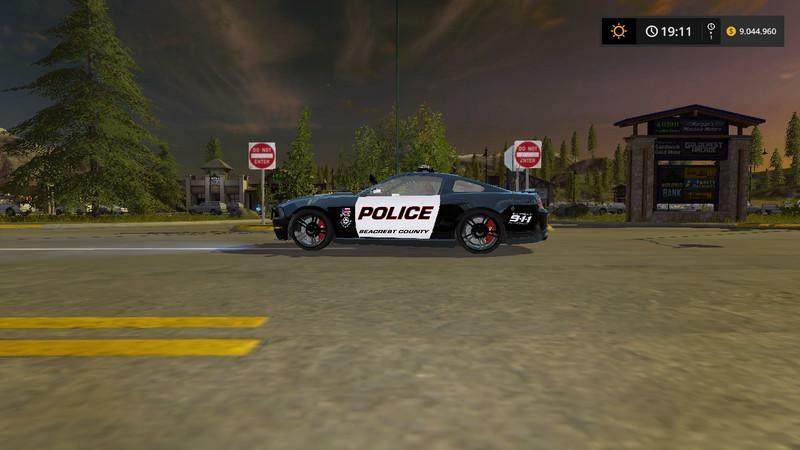 when I downloaded it, I changed the textures so that the mod looked like a Seacrest County Police car of a gta V mod. 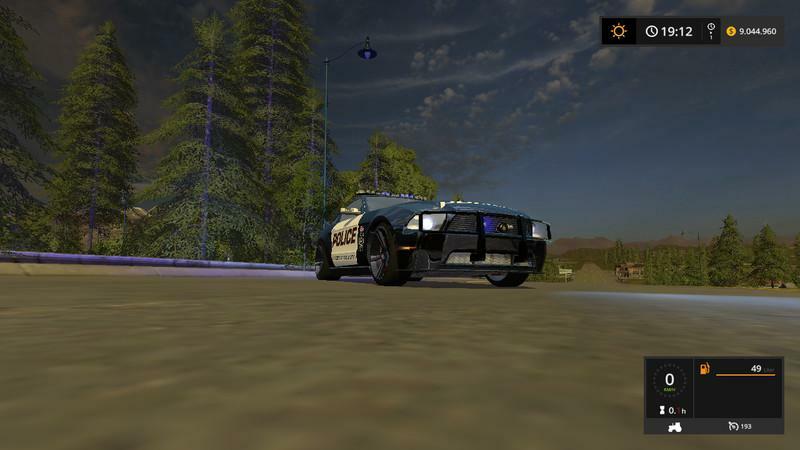 Unfortunately, I am not yet practiced in Mods create and therefore the siren only on the horn and the blinkers are only blue, instead of blue-bot. So I hope that someone is better with it and the mod can still change as I described it.